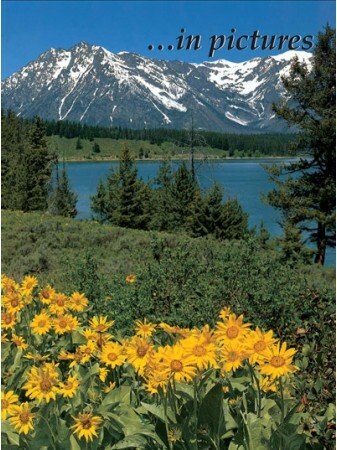 The valley of the Tetons is a land whose very essence is mountains. 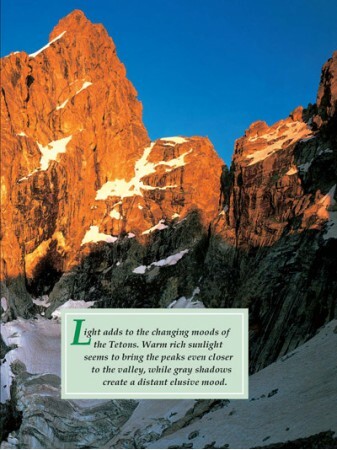 No one who has walked among the spires of the Teton Range, who has seen its peaks rise out of the morning mists or loom in mystery against the evening sky can ever forget the spell of timeless majesty these rugged mountains evoke. 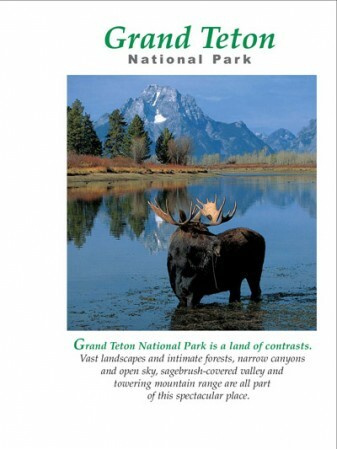 Grand Teton National Park is a massive work of art. 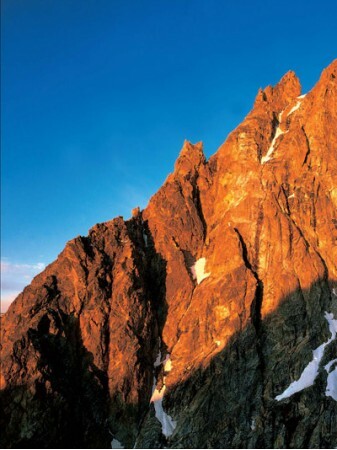 It is the studio of which it was created--and the gallery in which this masterpiece is displayed. 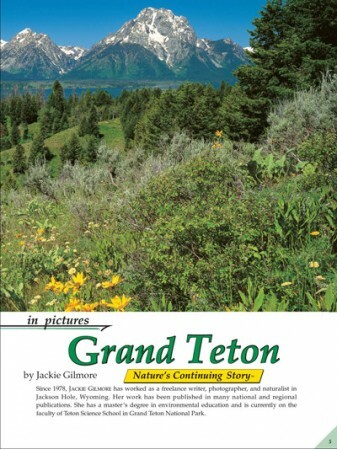 In Grand Teton, the Story Behind the Scenery, this awesome national park area is presented from the smallest of creatures to the dramatic pinnacles of the Teton Range. 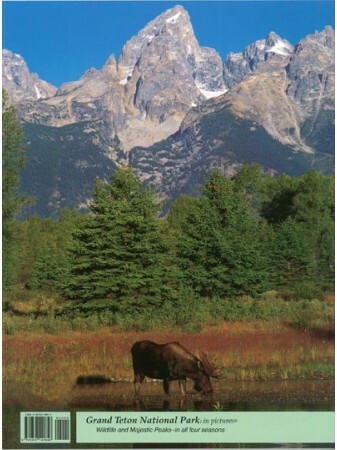 The reader virtually will smell the pine needles and hear the haunting music of the bull elk bugling as it echoes off soaring precipices. 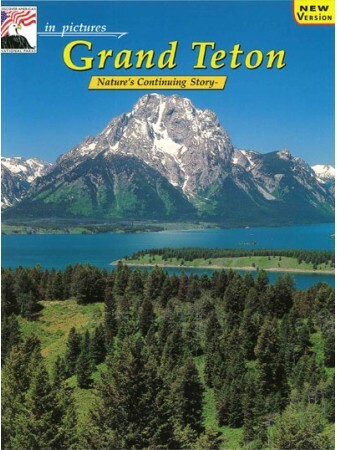 Enjoy the history and the present of Grand Teton. 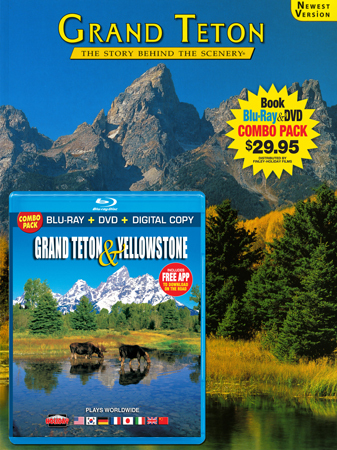 Experience the incredible scenery, wildlife and geology of two treasured national parks with this Blu-ray/DVD Combo Pack. 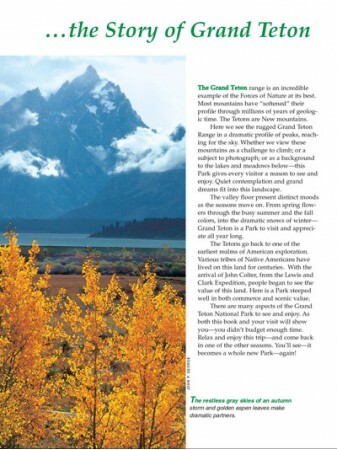 This special edition tours both parks and presents dramatic landscapes, wildlife and visitor experiences. 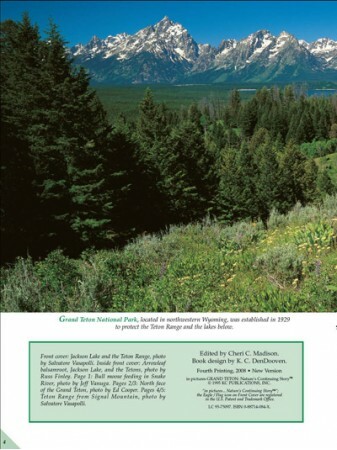 BONUS FEATURES - Fascinating special features explore unique aspects of both parks including Extras on rafting, wolves, lodges and a special wildlife interview with Ranger Shelton Johnson.